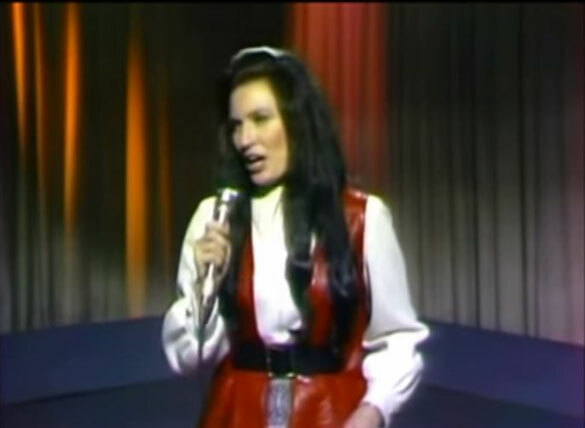 Loretta Lynn performs "The Other Woman"Live Video. "The Other Woman" was recorded at the Columbia Recording Studio on January 9, 1963. Located in Nashville, Tennessee, the session was produced by renowned country music producer Owen Bradley. Also included on the session was background vocal group The Jordanaires. "The Other Woman" reached number thirteen on the Billboard Hot Country Singles survey in 1963. The song became her second hit single under the Decca recording label. "Success" was included on her debut studio album in 1963, Loretta Lynn Sings.